Wholesale Only! Must Provide Business Sales Tax permit! Aux Ark Trading is an established Wholesale head shop offering quality wholesale glass pipes at competitive prices. Our wholesale bongs will help drive additional revenue to your smoke shop, Medical Cannabis Dispensary, Recreational Cannabis Store, or Adult Shop. In addition, we sell a variety of smoking products like: oil rigs, dab rigs, concentrate pipes, bongs, bubblers, chillums, and water pipes. We also offer wholesale pricing on ,grinders, nails and domes, dab accessories, and dug outs. You can count on us for truly wholesale pricing, superior customer service and fast shipping. Here at Aux Ark Trading we hand pick every item we sell. We strive to keep our line of products, and accessories unique so as to stand out from the crowd. Many of our pipes are only available through us. Aux Ark Trading is an established Wholesale Head Shop offering quality wholesale glass pipes at competitive prices. 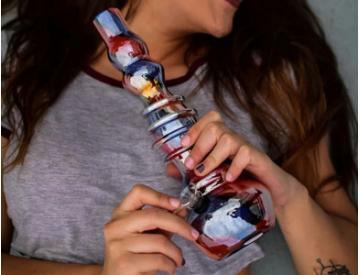 Our wholesale bongs will help drive additional revenue to your smoke shop, Medical Cannabis Dispensary, Recreational Cannabis Store, or Adult Shop. In addition, we sell a variety of smoking products like: oil rigs, dab rigs, concentrate pipes, bongs, bubblers, chillums, and water pipes. 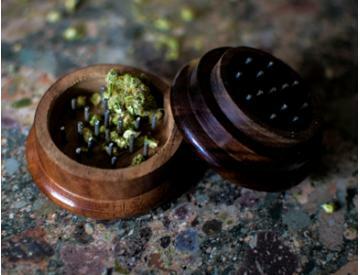 We also offer wholesale pricing on ,grinders, nails and domes, dab accessories, and dug outs. You can count on us for truly wholesale pricing, superior customer service and fast shipping. Here at Aux Ark Trading we hand pick every item we sell. We strive to keep our line of products, and accessories unique so as to stand out from the crowd. 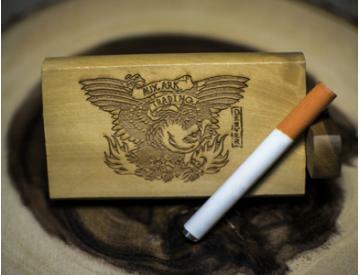 Many of our pipes are only available through us, Aux Ark Trading. Many of our customers keep coming back and ordering from us again and again. Why? Because we offer true wholesale prices. We buy from many glass pipes manufacturers in huge quantities and pass the savings on to you, the AuxArkTrading.com customer. Being in business since 2003 we have solidified many relationships with our glass manufacturers. Over the years we have seen many Companies come and go in this business, but the majority of them no longer exist. Unfortunately this is the reality of the wholesale pipes industry. That's why it's important to partner with a Company that you know can and will continue to grow as your business grows. Aux Ark Trading's track record can speak to the fact that having us as a strategic partner will benefit the continued growth of your Company. We offer many different types and styles to fit your needs and your budget. 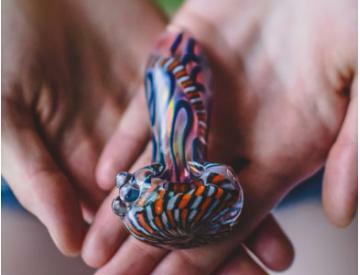 From inside out, frit, dichro, lattacino, double blown, outside, critter, fumed, color changing, thick, gold, and silver glass pipes Aux Ark Trading has many styles of pipes to suite your customers needs. 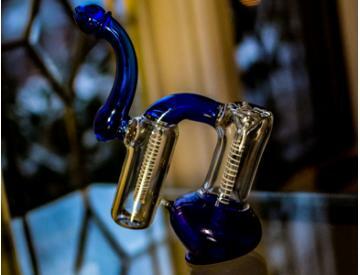 In addition to a full line of wholesale glass pipes, we also carry an extensive line of oil rigs. The dabbing culture is only going to continue to grow. 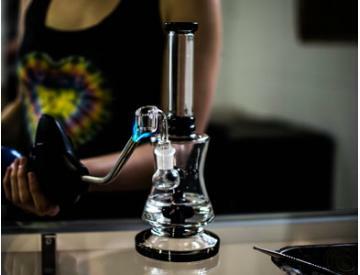 Dabbing is an efficient way for many people to smoke concentrates. That's why we at Aux Ark Trading have focused a lot of our warehouse space on oil rigs. We offer concentrate rigs in 10mm, 14mm, and 18mm. They come with inline percolators, honeycomb percolators, tree percs, diffusers, with many more options to many to name. Being located in Denver Colorado allows us to stay at the forefront of the dabbing culture. That's why so many Medical Cannabis Stores and Recreational Cannabis Stores Choose Aux Ark Trading Wholesale as their Glass pipes partner.